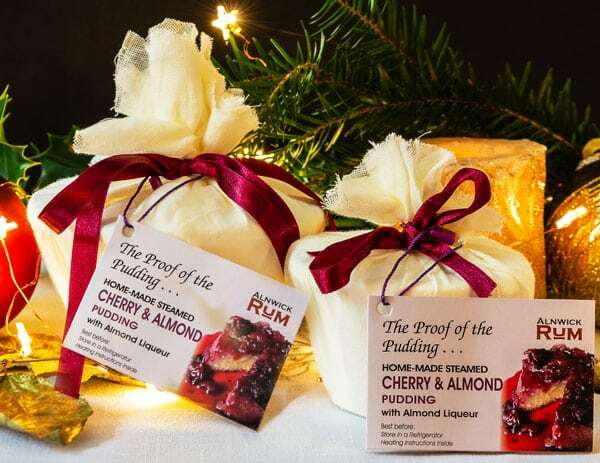 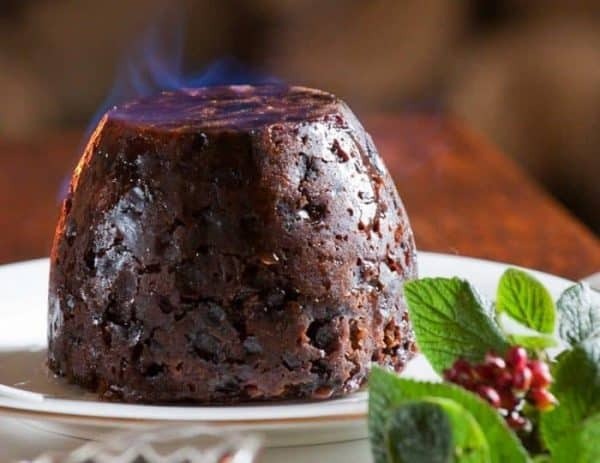 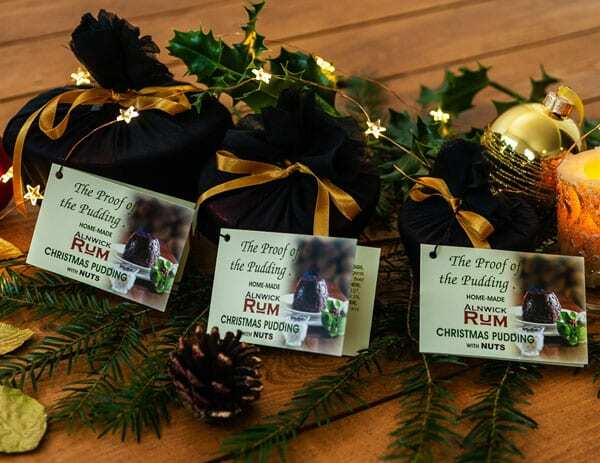 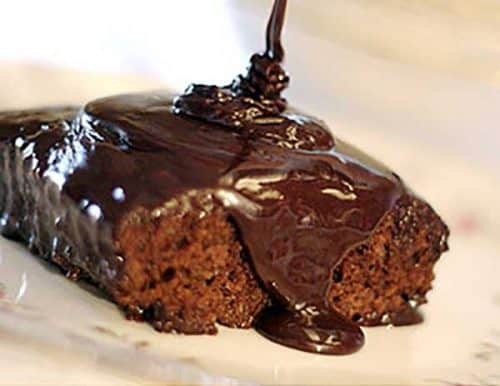 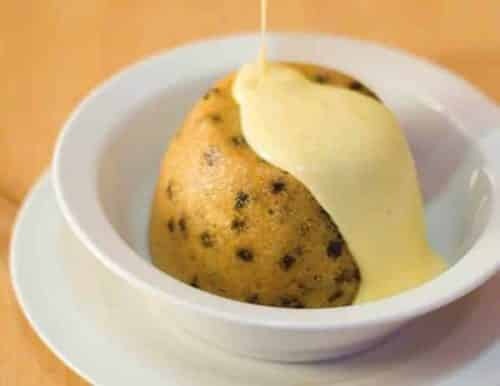 A luxury pudding comprising a moist almond sponge, topped with sweet dark cherries in a sour cherry jam enhanced with a generous measure of locally produced Alnwick Rum Almond Liqueur. 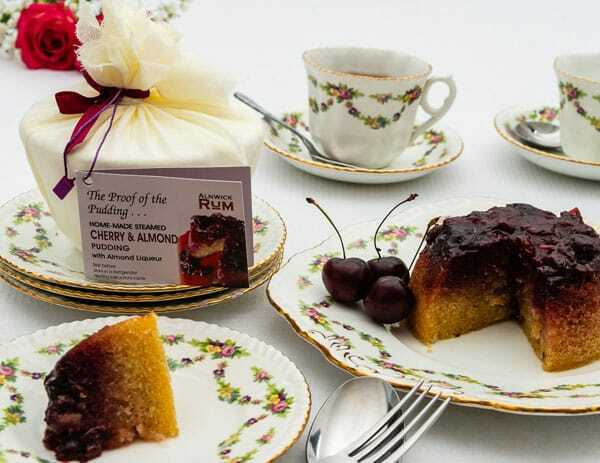 A real treat for all ‘bakewell’ lovers. 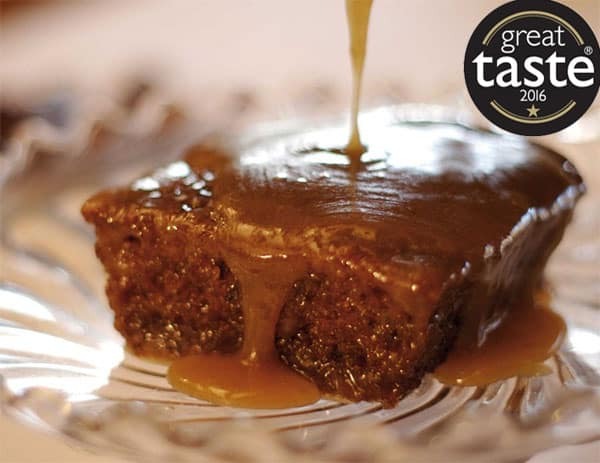 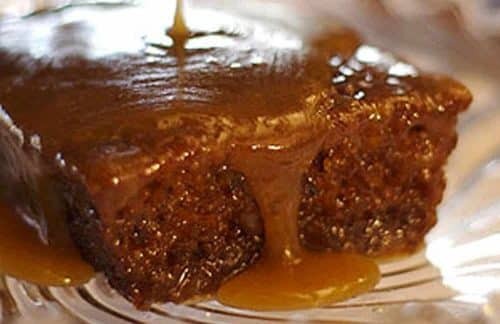 Winner of the sweet bakes category in the 2018 Great British Food Awards, judged by Raymond Blanc and his team. 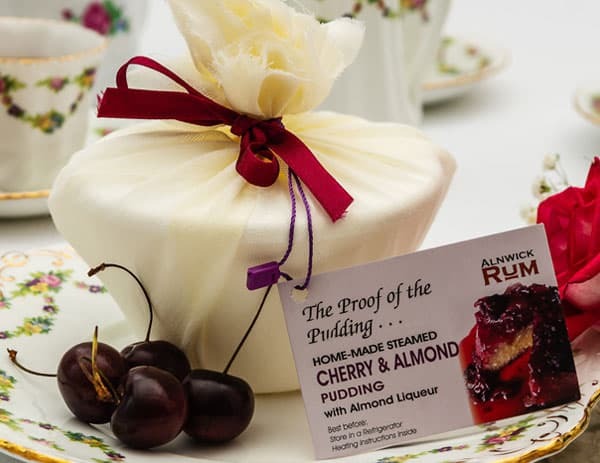 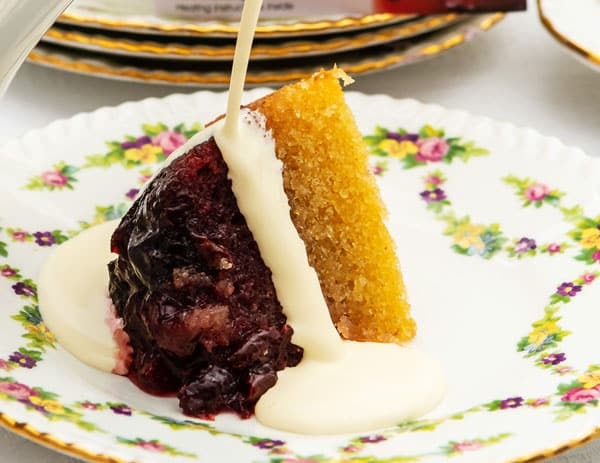 Cherry and Almond Pudding with Alnwick Rum Almond Liqueur. 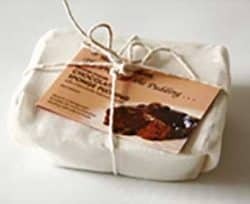 Available in two sizes: small serves 1-2, medium serves 3-4. 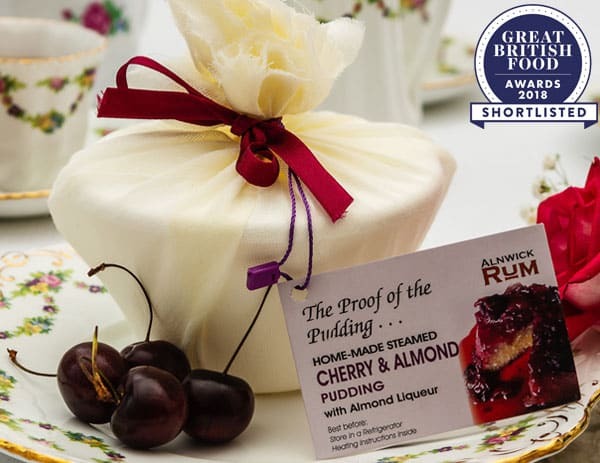 Cherry jam 24% (sour cherries, sugar, glucose-fructose syrup, pectins, citric acid) BUTTER (MILK, Salt) Sugar, Free range EGGS, WHEAT flour (Calcium carbonate, Iron, Niacin, Thiamin) raising agents E450, E500, Ground almond NUTS 8%, Cherries, Alnwick Rum ALMOND Liqueur 5%, ALMOND extract.